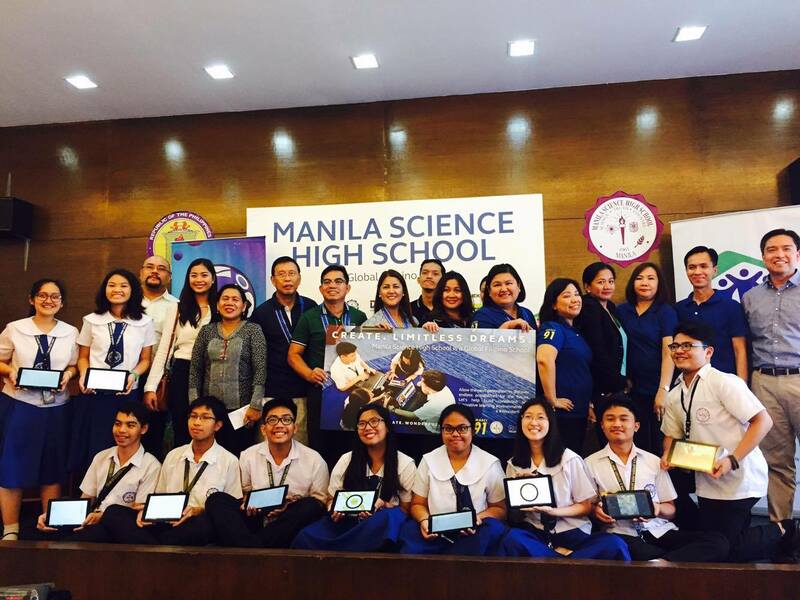 Globe Telecom, along with Habitat for Humanity officially turns over to Manila Science High School (MaSci) a fully-equipped Information and Communications Technology (ICT) Laboratory that will help enhance student learning. “Teachers in any subject may now engage with their students via electronic delivery mode of instruction in the GFS Creative Space. 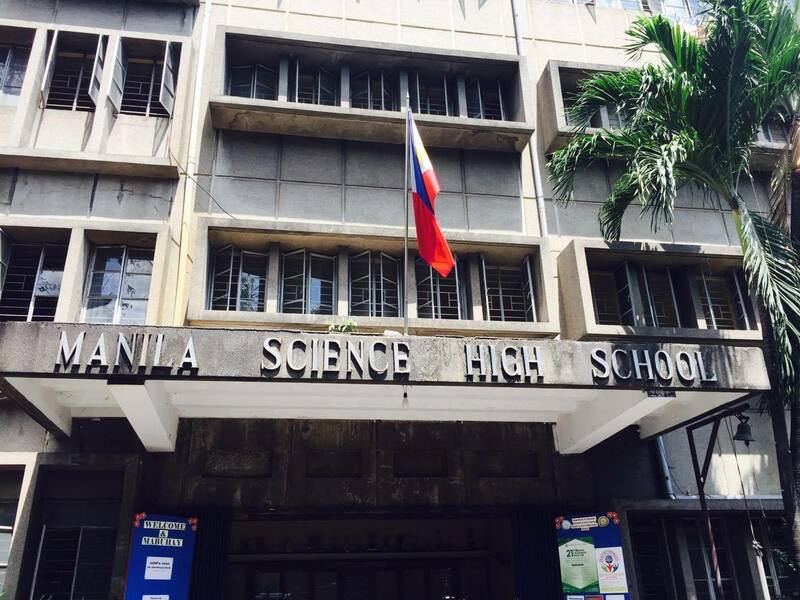 Technology-wise, this project will allow Manila Science High School to continue to sustain the high standard of excellence that it is known for,” said Eva Nacion, MaSci Principal. It was during last year when MaSci became the first pilot science high school in the Philippines thru the Global Filipino School (GFS) Program of Globe Telecom to transform selected public schools as centers of excellence in ICT and hubs of innovative teaching methods. 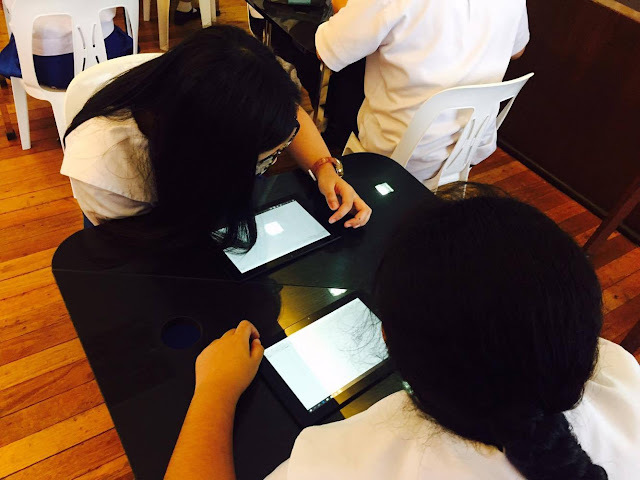 Under the GFS, some of the classrooms in MaSci was transformed into creative spaces that includes modular tables that is conducive for individual learning, group discussions and brainstormings; projectors, free internet connectivity, and a mobile cart with netbooks and tablets that the whole school can use. MaSci Batch 91, who happen to celebrate their Silver Jubilee last year took the initiative to raise funds for the classroom renovation with the help of Habitat for Humanity who did the construction and carpentry work. This is Batch 91’s way of giving back to their alma mater. The project also coincided with the Batch’s theme: “Back for the Future.” And thru these efforts, the students were awarded with fast fiber internet connectivity that is housed in a creative space that best suits the needs of the school’s future scientisist. “We truly appreciate Bacth 91’s support for the GFS program. If everyone on the community will join hands to bring the benefits of ICT to the schools, we can expect better performance from our teachers and students. We need our schools to take advantage of the best educational information and ever changing educational landscape,” said Martha Sazon, Globe SVP for Broadband Business. MaSci was also the recipient of Globe Broadband’s fiber connectivity with speeds up to 100 mbps. This is to encourage the students to make full use of the technology available to further enhance their studies and learning. Under the GFS program, there are now 80 school recipients all over the country and this has created a great impact when it comes to the students learning. It also inspires the teachers in shaping a better future for the students. 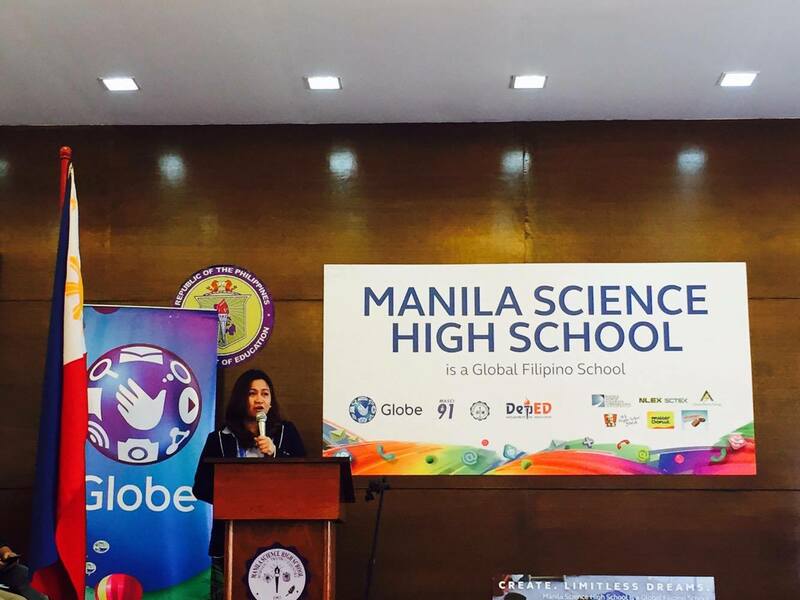 Globe aims to adopt more schools in its GFS programs by targeting a total of 221 schools by year 2020.